1. 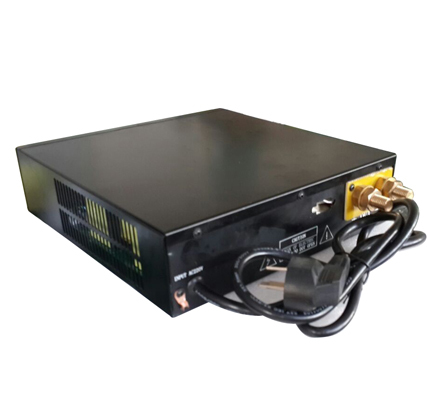 Advanced switching mode power supply technology and components, excellent design, small volume, light weight, high efficiency, which ensures the stability and reliability of long-term full-load operation. 3. Digital display output voltage and output current. 4. 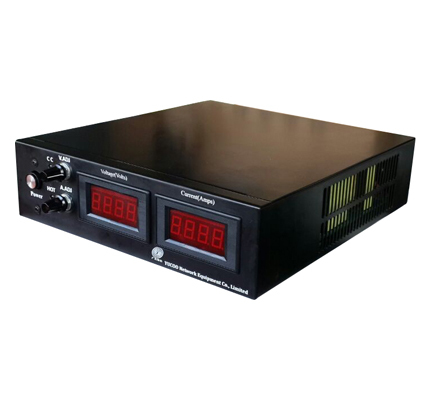 Temperature control fan, over-temperature automatic protection; output overvoltage, over-current and short-circuit protection; start up delay soft starting can avoid the overshoot voltage when start up. It is widely used in electric power DC screen system, engineering control, communication, scientific research, charge of storage battery, and other equipments. We can customize any constant voltage and constant current according to your request. 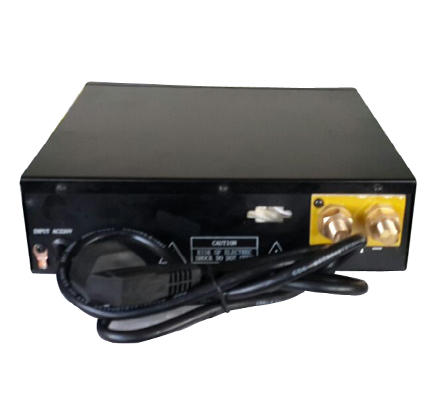 Temperature control fan, over-temperature automatic protection; output overvoltage, over-current and short-circuit protection; switch-on delay soft starting can avoid the over swung output voltage when switching on. 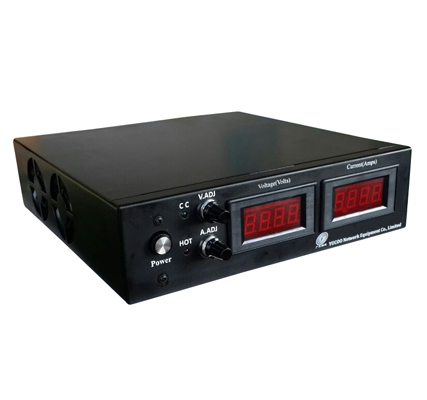 What is different between battery charger and adjustable dc battery charger? 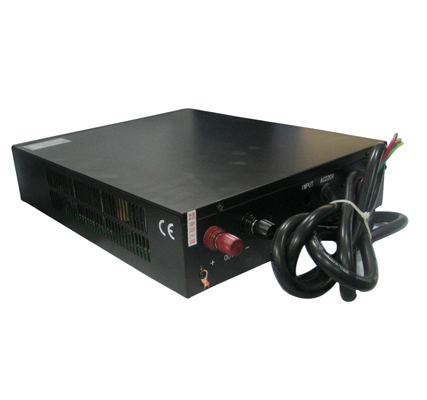 What is the difference Between Switching power supply and DC adjustable power supply?